Not to be confused with the footballing club of the same name, Everton Park is one of Singapore’s earliest HDB neighbourhoods that over the past couple of years, has seen a steady increase in new found cafes, boutiques and bistros that has brought about a new buzz to the place while still retaining a relatively quiet charm. 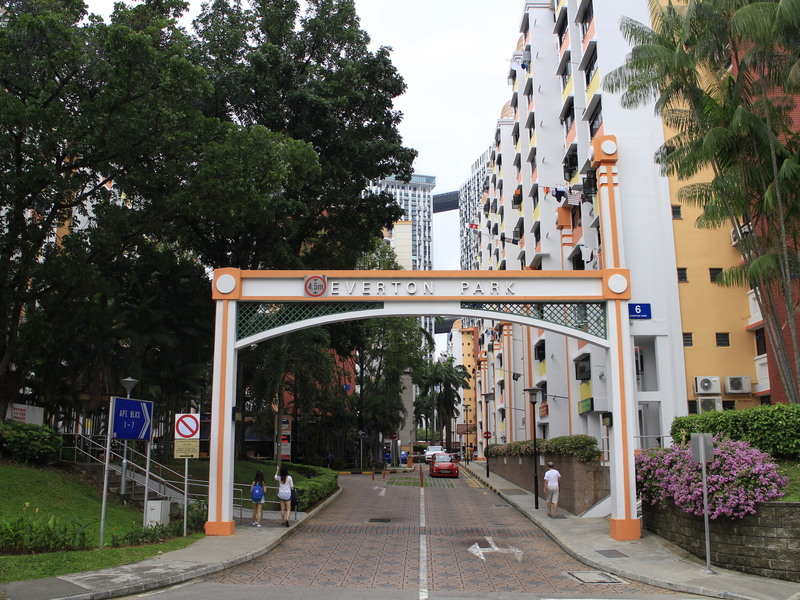 Constructed in 1965, the Everton Park Housing estate comprises of seven 12-storey blocks and was initially used to house staff of the Singapore Harbour Board. 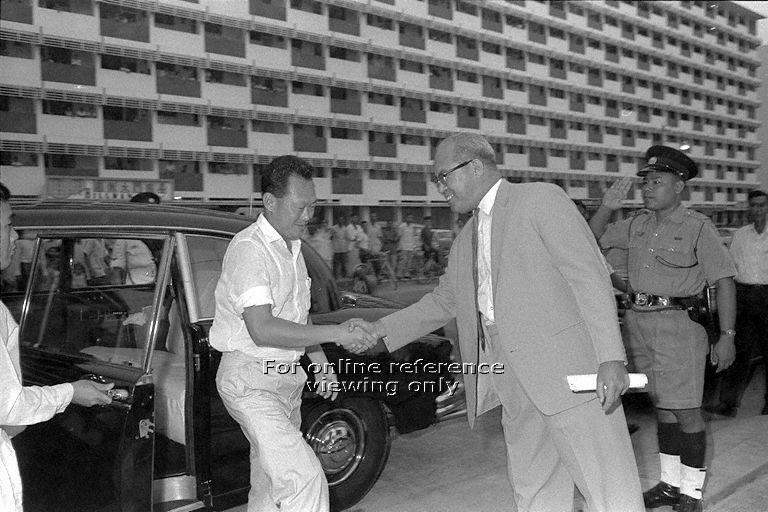 It was subsequently renovated in 1979 and re-allotted to the current residents in April 1980. 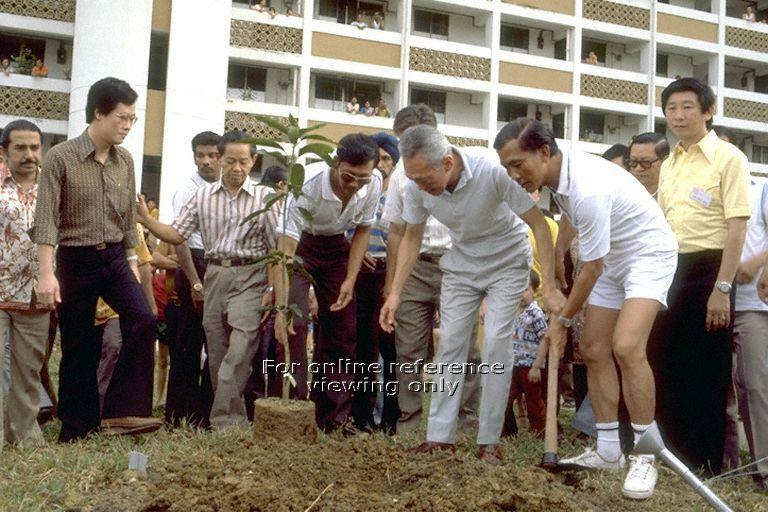 As one of the estates under the Tanjong Pagar GRC, Everton Park has also welcomed former Prime Minister Lee Kuan Yew on a number of occasions, mainly for election rallies and the customary tree-planting days. 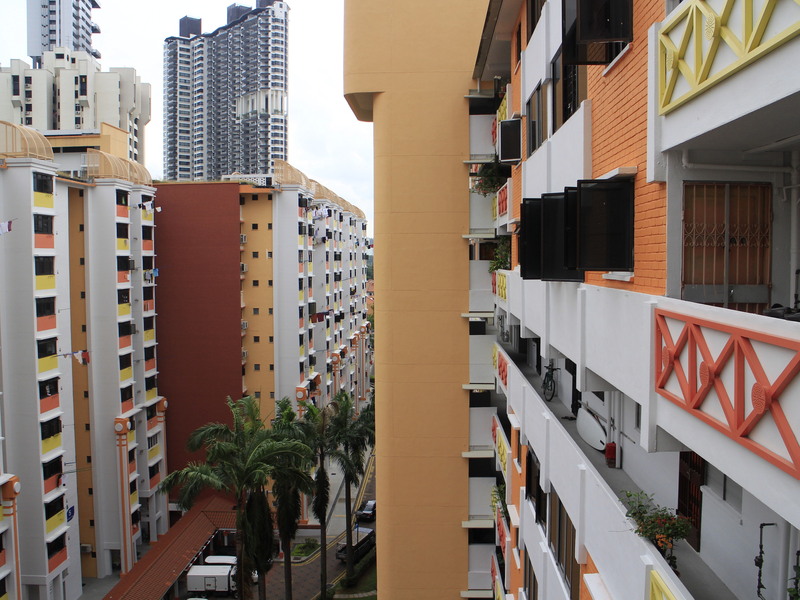 One unique thing about the Everton Park estate is how the two rows of flats (1-3, 4-6) are interconnected with one another, creating a mazy weave of numerous corners along the void decks where old and new shops stand side by side. 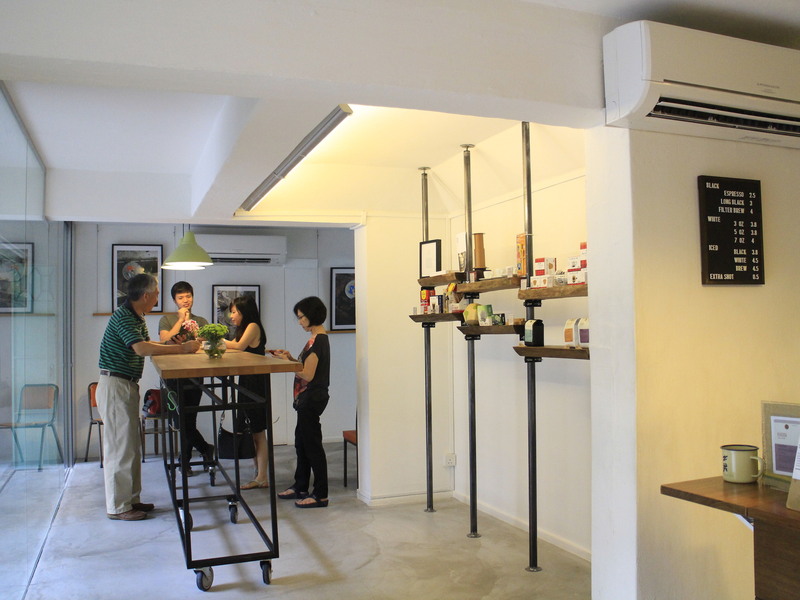 Unlike other estates like Tiong Bahru and Katong that seem to decry the arrival of young new businesses, the original shopkeepers like Ji Xiang Ang Ku Kueh seem to welcome the new breed of patrons who willingly explore the neighbourhood in search of the latest for a cup of coffee at Nylon Coffee Roasters, bistro fare at The Provision Shop, or even creative lifestyle merchandise at The Redundant Shop. 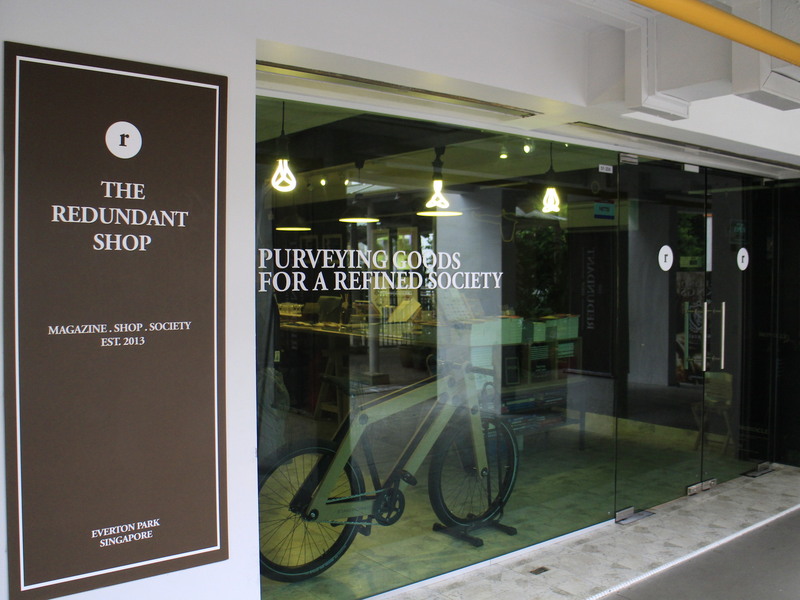 These new patrons undoubtedly help bring about business for these original shopkeepers and is perhaps a sign of how both old and new shopkeepers can work together in rejuvenating an estate while retaining its distinct charm all at once. The Redundant shop at Everton Park.